Select from our wide range of Wisteria trees, selected for Perth/WA. We stock popular as well as many harder to find varieties. 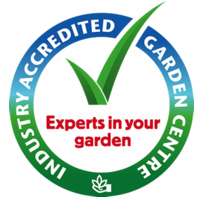 If you want to get help selecting a Wisteria variety for your garden, you can contact us on the phone or by email and one of our staff will be pleased to assist you.